What Acquired Brain Injury Home Care Assistance Do You Need? Are you looking for information about Acquired Brain Injury home care assistance that may be available to you? Do you want to know more about what kind of in-home support you may benefit from? Living with an Acquired Brain Injury can present a number of challenges, as well as complex care needs. 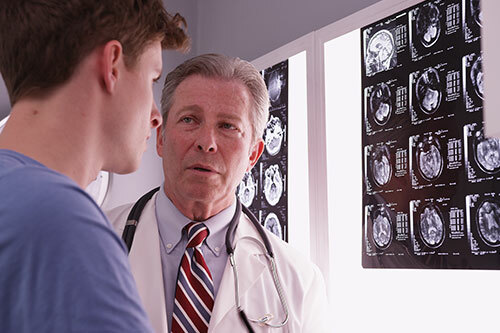 In-home support can provide invaluable care as well as help with everyday activities, but you will want to identify the best Acquired Brain Injury home care assistance provider for you. 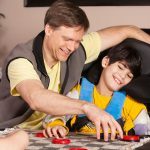 It’s important to be sure that the Acquired Brain Injury home care assistance service provider appreciates your unique situation and needs. You will also want to check that the Acquired Brain Injury home care assistance provider has the right level of experience and knowledge so they can effectively support you. One of the first things an Acquired Brain Injury home care assistance service should do is have a consultation with you to familiarise themselves with your circumstances and how you are affected by the condition. They should work closely with you to create a tailored Acquired Brain Injury home care assistance plan specific to your challenges and needs. 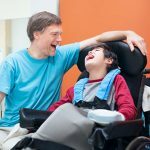 You will want to have an Acquired Brain Injury home care assistance plan that is also dynamic enough to adjust with you if your needs change. As Beacon Support we have a continuous commitment to providing quality Acquired Brain Injury home care assistance you can trust. At all times we are focused on ensuring you feel safe and supported through expert care and assistance. We are ready no matter what happens and will deliver your Acquired Brain Injury home care assistance professionally and with empathy. 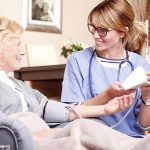 You can be assured of receiving quality Acquired Brain Injury home care assistance that is delivered under the supervision of a Registered Nurse. We are also a registered NDIS provider. Call us today at 1300 435 782 or contact us via our online form for a consultation and information about Acquired Brain Injury home care assistance we can provide.